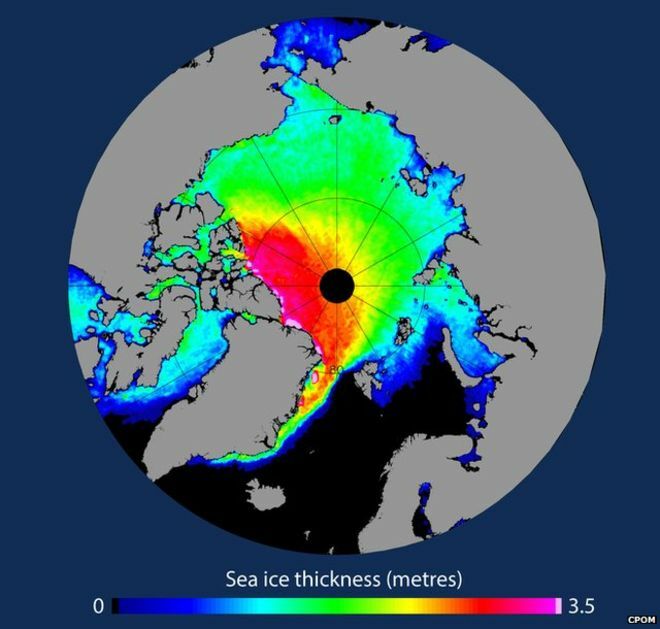 The BBC has reported that the sheer volume of Arctic sea ice increased significantly by about 33% after an unusually cool summer unfolded in 2013. Researchers confirm that the same pattern of sea ice expansion has taken place in 2014. The BBC reports that the scientists involved believe changes in summer temperatures have a greater impact on ice than previously thought. This is part of the long-term cycle. It is going to get colder in the years ahead and there will be more volatility. Those who continue to believe in global warming do so because that is what they want to believe. You cannot accept cycles in everything else, including markets, but deny that they exist in nature.